With the competition rising in the presentation software world, companies are being forced to continuously develop new features that will draw people to their product. 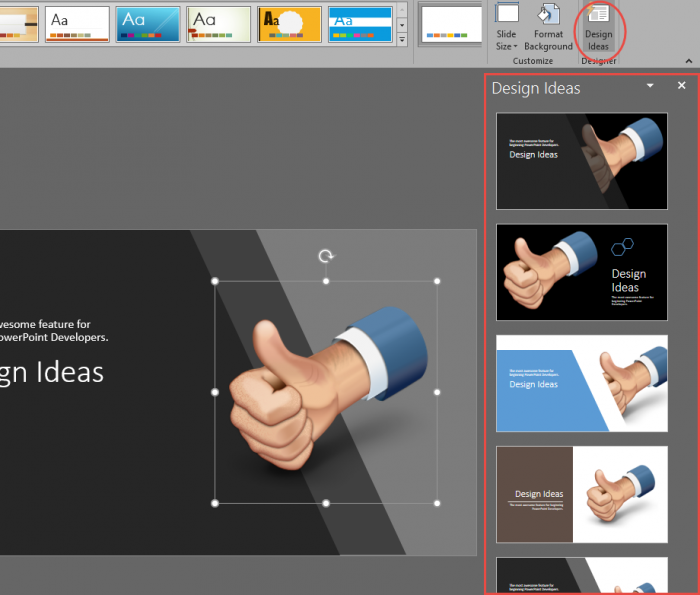 Microsoft PowerPoint, being one of the most prestigious presentation softwares in the world, is taking the pressure in stride by consistently adding features that bring in and retain new users. In a previous blog, I talked about the new Zoom feature that gives users a new way to present. In this blog, I will be talking about the relatively new Morph and Design Ideas features. Morph is the most recent transition added to the ever growing list of transitions. But Morph deserves special attention, because it is so far above all of the other transitions in PowerPoint. Not only does this transition affect the slide as a whole, but if affects the content of the slide. Morph can take a shape of a certain color and change it to a different shape of a different color all live before your eyes. For example, this effect is really awesome when changing from a frowny face to a smiley face. Keep in mind that when morphing text or shapes of drastically different formats, Morph will substitute the transition with a subtle fade. To use the morph transition, go to the Transitions Tab and apply the Morph transition to the slide. Design Ideas is a feature that has almost single-handedly changed the presentation development process. When inserting text, pictures, and other media files, PowerPoint (when Design Ideas is enabled) will give you suggestions on how to lay out your slide. This is an amazing tool for those who are not sure how to give variety to their presentation slides. You can select from numerous amounts of pre-built slides (totally based on the content that you have on a slide). This allows for a more engaged and entertained audience. To enable the Design Ideas feature, simply go to the Design tab. To the far right of the ribbon, you will see the Design Ideas button. Once you enable that you will start seeing ideas pitches from PowerPoint on how to design your slides. Something that I have found interesting is that Design Ideas has a hard time working with the built in PowerPoint themes. I have gotten around it by enabling and disabling the Design Ideas feature on multiple themes. And once it starts working, go back to your desired theme. 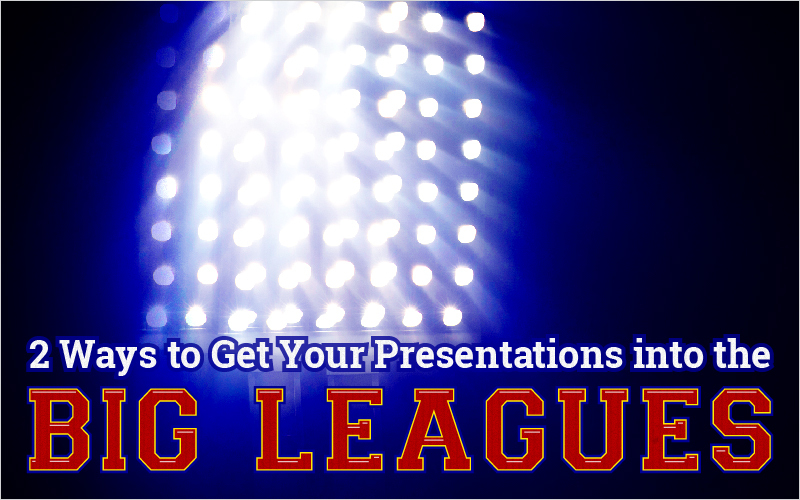 As new features are constantly being pushed out of the workshop of the presentation giant known as PowerPoint, it will become increasingly easier for users and developers to make outstanding presentations. PowerPoint Morph and Design Ideas are two of the coolest new features to be pushed out of the Powerhouse of Presenting. So get out there and use them in creating captivating projects. Let me know in the comments section below if you have any questions on how to best use these amazing new features.